Costs – If you live in Fort Worth, Texas and need to keep your part of its Tree City USA legacy alive, then we have all the cost information you’ll need before calling in an expert. 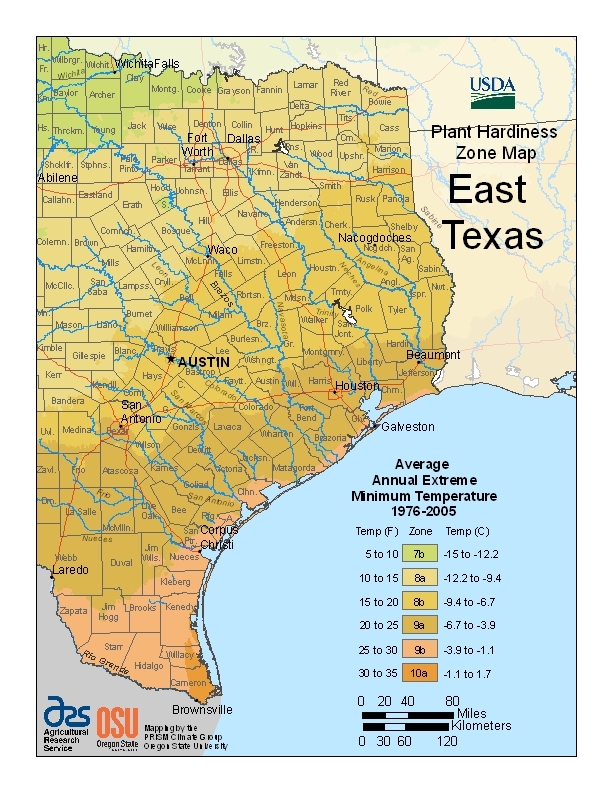 FAQs – Find out why the pecan tree is such a staple in Texas, along with the champion tree trail in Fort Worth, how the city promotes tree growth and which types will thrive in your area (with a map to illustrate). Services – Still need information? Call one of the many professionals in your area. We have all of their numbers below! How Much Do Tree Services Cost in Fort Worth? While Fort Worth is a sprawling urban landscape, it is also one of the oldest forest cities in the state of Texas. Make sure you keep your portion of that history alive in your backyard by taking steps to keep them healthy and alive. Our statistics below will tell you what those tasks involve in terms of cost. Tree removal often entails the removal of the tree stump along with its roots. This way, there’s no chance of the tree growing again. Consideration is given to the distance to the project site, equipment required, labor, and removal process. The price can vary based on the width, height and complexity of the project, between $372 and $520. If the tree is close to a power line or the home, it will cost more to take it down. However, most homeowners in Fort Worth will pay an average of $446. If the stump is not removed with the tree, then it will likely need to be removed later on to plant a new tree. Stump removal will cost Forth Worth residents between $150 and $200, depending on how large the tree trunk is and where it’s located in the yard. If that’s too expensive, you can also opt to have the stump ground down. Those prices range from $75 to $140 per stump. The costs for tree trimming, pruning and cutting can vary between $377 and $503, as each tree has its own characteristics and set of circumstances. The costs typically are more if the tree is tall or near power lines. When a tree is very tall, it often requires the use of specialized equipment for both the tree removal process and safety. Trees that are encumbered near or with power lines require extra care due to the potential danger. The costs for these services generally averages at about $440. Fort Worth is the oldest and longest designated “Tree City USA” in Texas since 1978. The Forestry Service there takes this legacy very seriously, as should you. Find out what you can do to contribute. Texas is the largest producer of native pecans, as the pecan tree (Carya illinoinensis) is its state tree. It became the state tree by act of the Texas legislature in 1919. The pecan tree was so favored by Governor James Hogg that he requested one be planted along his grave. A mature pecan tree can grow as tall as 150 feet with trunks more than 3 feet in diameter. The meats of the pecan are highly prized in Texan cuisine, and pecan pie is as much a tradition as Christmas trees. Each tree boasts its own majesty. The southern magnolia stands 64 feet in height with a wide crown of creamy white and fragrant flowers filling the air. The English walnut is 47 feet tall and the largest of its species in the region. It also has an impressive crown spread of 57 feet. 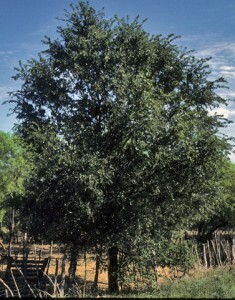 The jujube is 45 feet tall and gracefully displays its ornamental branches and glossy green foliage. Without a doubt, the Fort Worth Botanic Garden Champion Tree Trail is the ideal venue to enjoy the many wonders of nature. Montezuma bald cypress (Taxodium mucronatum): The Montezuma bald cypress grows from 80 to 140 feet and features graceful semi-evergreen leaves. It also produces delightful flowers during the spring season. It’s drought resistant and also tolerates wet soils along the waterways. When planting, these trees should be spaced 25 to 45 feet from each other. Big tooth maple (Acer grandidentatum): The big tooth maple easily flourishes in a variety of well-drained soils, including white limestone rock areas, clay and sand. It is drought resistant and doesn’t require heavy fertilization. It’s a gorgeous tree with yellow to golden fall colors and grows up to 50 feet. Small yellow flowers appear in the spring, and its fruit is a rose and green color. Cedar elm (Ulmus crassifolia): Although the cedar elm is drought tolerant, it also tolerates moisture well. This tree grows well in a wide range of soils, including rocky limestone. It grows 70 to 90 feet tall with a crown spre ad of 50 to 60 feet. The cedar elm has a yellow fall color, and its flowers bloom in late fall or summer. Its bark features narrow loose scales and is highly textured. Desert willow (Chilopsis linearis): The desert willow adapts well to a variety of soils, but drainage is vital. Too much moisture will cause the roots to rot. It is a small, deciduous tree and grows 25 to 35 feet. 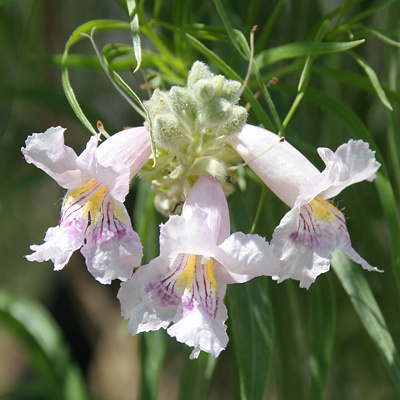 In appearance, the desert willow is an open, lacey tree with beautiful summer flowers of a delicate yellow color. Its flowers form in showy clusters at the tips of its branches. Blooms occur from late spring to early fall.